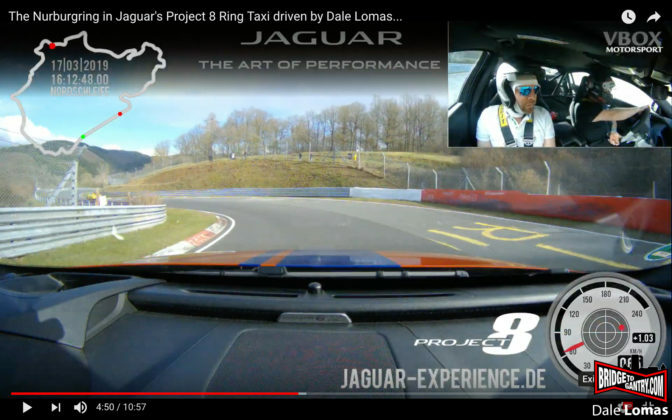 As previously reported on the BTG facebook page, the Nürburgring has just recently completed a €4million overhaul to the 92-year-old Nordschleife. 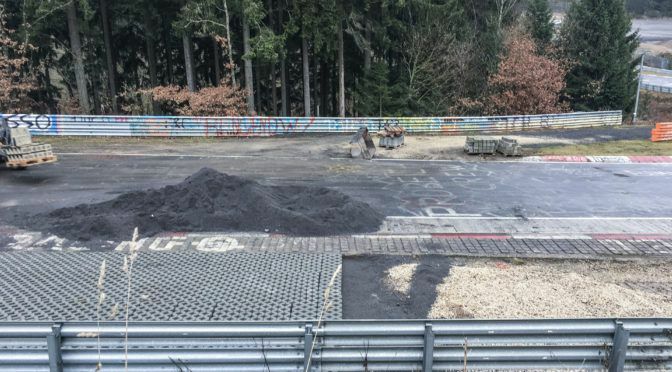 A fair-sized chunk of that money has gone into new and improved FIA safety fencing around the ‘unpopulated’ sides of the track at Hatzenbach and Kesselchen, but that doesn’t affect those of us lucky enough to drive the ‘Ring. So I thought I’d go into the details of the track changes that will affect laptimes – and there are plenty. 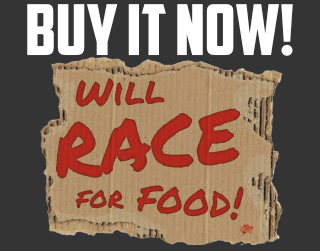 I predict that even with the proposed 3% power cut to the GT3 class, the lap record will fall shortly. In this guide I will use the above video as illustration, so you can click the link and it will take you to the relevant section of the track. The video was shot last Sunday afternoon, in the narrow window between the track almost-drying and the next snow storm arriving. Temperatures were around 3ºC but it was still apparent that the new sections feel very smooth and grippy. Just a warning for those of you attempting the ‘ring with a snow-plow-style front-splitter, you need an extra couple of inches clearance for the latest traffic calming measure! The hourly job of resetting the cones in the chicane now appears to be a twice-a-day job of resetting the speed bumps. As somebody famous once said, “It might only be 6-inches to you, but it feels like a lot to me.” I am, of course, referring to the tyre wall at Hatzenbach, which has been slid even closer to the tarmac than I ever remember. 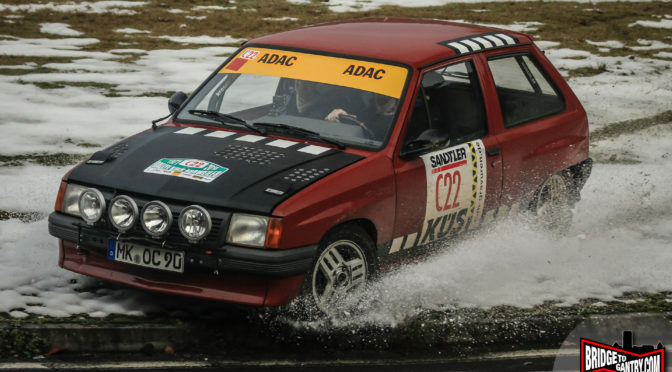 The Nordschleife was already an unforgiving circuit, but this ‘improvement’ just made it even less likely that you’ll survive a slide unscathed. The jump before Flugplatz (the Quiddelbacher Höhe) disappeared in the 2015 speed-limits debacle, but now this whole section is even faster than before. Flugplatz: I don’t think the top classes will see too much direct improvement on this section, as the high-downforce GT3 cars were already flat-out through all of this. But now the massive, splitter-busting bombhole at Kottenborn has finally been smoothed, I can see the possibility for some suspension improvements that could help the top cars gain more time over a whole lap. For the rest of us with ‘normal’ cars, there will be a significant improvement directly inside this section. Schwedenkreuz: The new surface is silky smooth, and the jump before the notorious left-hander has undoubtedly been reduced, but as mentioned before, the high-aero cars were already full-throttle there anyway. Big SX crashes were always divided into two categories, those who began to crash before the turn (at the first jump), and those who crashed inside it (the second jump). The crashes starting before it might be reduced by the smoother jump, but with more people entering faster, I’d guess the still-significant bump at the apex will actually cause the same number of issues. Massive improvements here for everybody, GT3 or not. Kallenhard was already getting better, but now it’s just lovely. 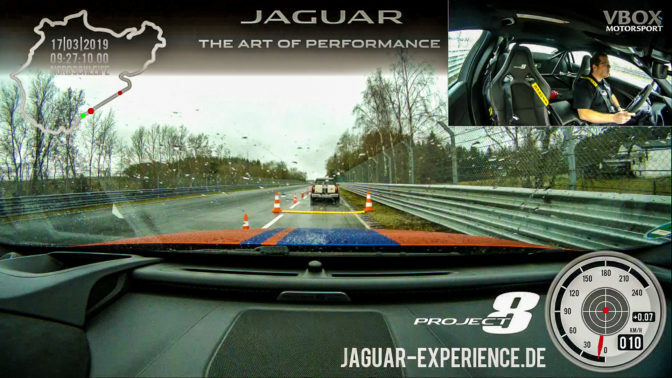 The powers-that-be only resurfaced the inside 60% of this corner, so while it’s very lovely and very fast on the line, you need to consider the difference in grip that occurs half-way across the track… particularly in the wet. Another significantly improvement for the laptime chasers, the once-bumpy and oddly-cambered uphill exit is now much smoother and logical. Gone are the weird 3-staged camber reductions that tipped so many high-powered, rear-wheel-drives into the fence. I’m not suggest that people won’t crash here anymore though. It’s seriously uphill and a strong acceleration zone. I just think maybe it won’t be quite so surprising any more. Enjoy it! Once again, the Nordschleife has evolved, improved, and changed again. As it does every couple of years. The challenge continues! You can’t say it’s ruined, you can’t say they’ve spoilt it, unless you want to bounce along the 1927 Döttinger Höhe, inches from the trees and hedgerows, jumping every few hundred metres. 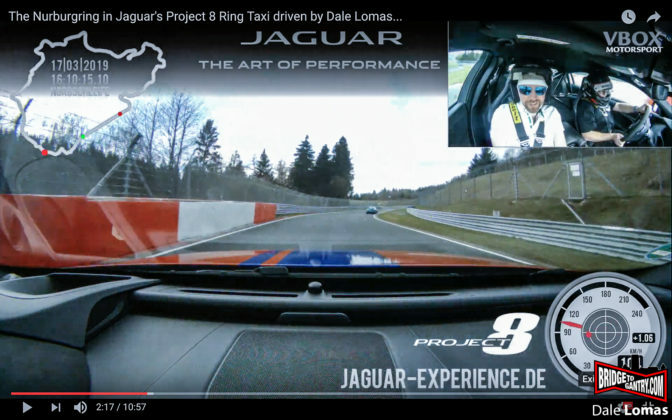 The ‘Ring is fluid, it’s changing, you have to change with it.